Well it has been a while busy with other sorts of things needed to be done for the next trainz. Here you see my old not finished version of the Rocky Mountaineer way back in 2013-14.
nothing fancy just a short impression of what's going on in my kitchen for the last year. Hi Onno thanks for taking your time to write me. I make a lot of progress but since we can highlight more details the workload and time increased exponentional too to make it look good. If it was 1 baseboard it would not take that long but i have a few over here to master. Not sure what other viewers think as you are the only post so we leave it by that and keep on shaping and modelling and painting. Downside of the new game display is that you can now clearly see the train was put there for the screenshot and not actually driving . But a nice shot anyway. Last edited by RoysTrainz; October 27th, 2018 at 08:35 PM. more and better details means a 95% complete redo of any given "old" route. Last edited by RoysTrainz; October 27th, 2018 at 08:33 PM. 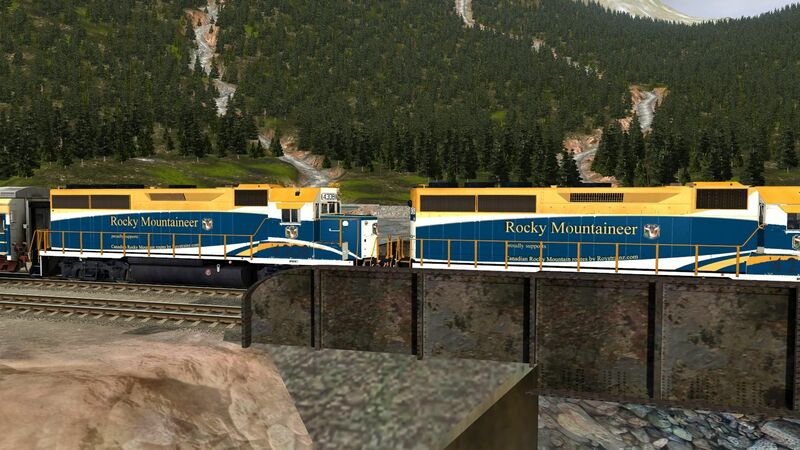 I have downloaded yesterday on TRS2019 "Canadian Rocky Montain - Rogers pass"
As I have visited this part of Canada twice, all I can say is you can really feel the mood of this area on this layout. Fantastic work on Roy's part. 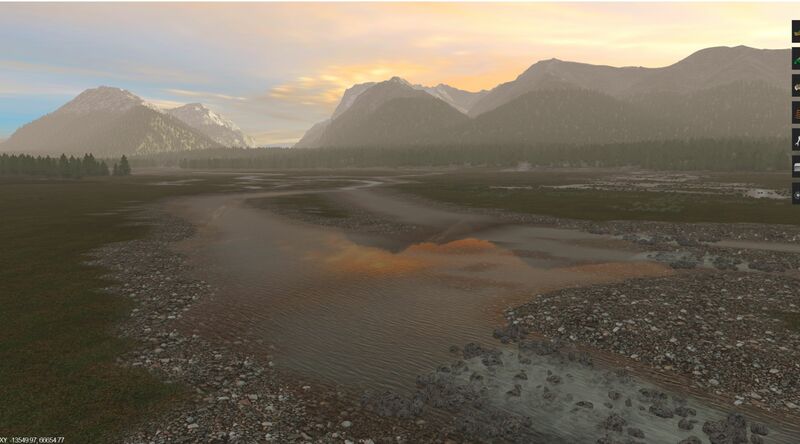 For those of us who have been creating maps in Trainz, a lot of time was spent on that one, but it is worth the effort. A real pleasure to drive a canadian consist as it brings back geat memories of that beautiful country. i know its hazy today not good for nice vista. to many distractions while working in my routes high up in the mountains.